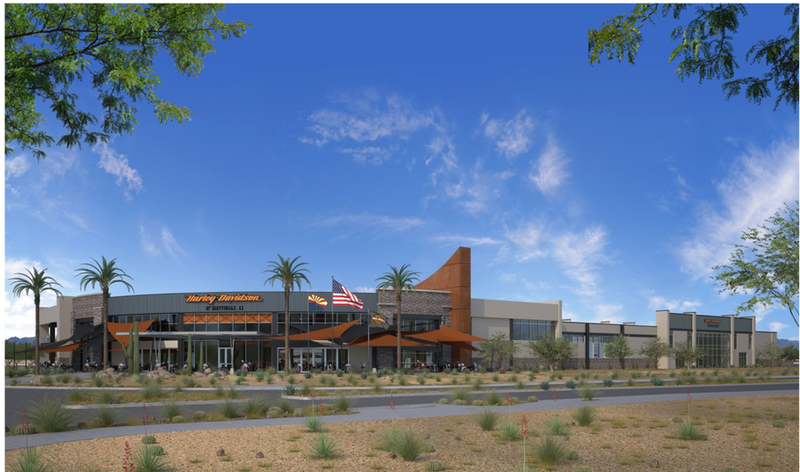 Harley-Davidson of Scottsdale serves motorcycle owners from sunny Scottsdale, AZ and across the country. We are passionate about H-D motorcycles, the people who ride them and the community in which they ride. We strive to engage our customers in fun, engaging and long-lasting relationships by offering the best experience, employing well-trained and motivated sales and service staff, promoting safe and responsible riding, and actively connecting with and giving back to the local community we serve. Recently ranked in the Top 20 Best Places to work in the Valley by the Phoenix Business Journal, our dealership is like a large family. We work hard every day toward our goal in being the #1 Harley-Davidson dealership in the country. Our expectations are high and only the best need apply.